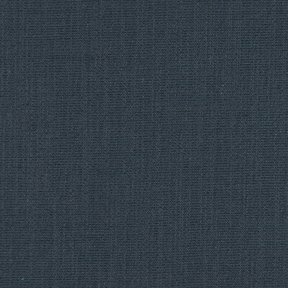 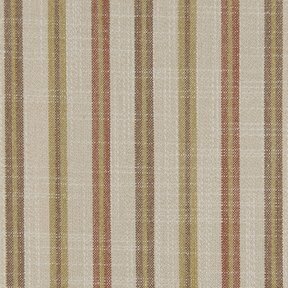 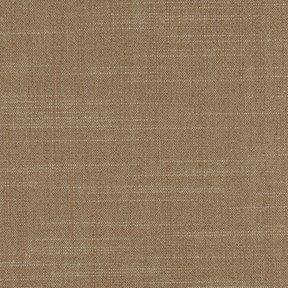 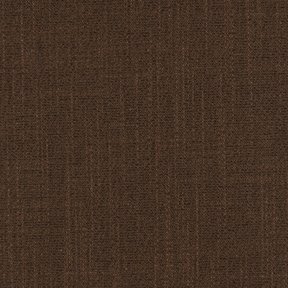 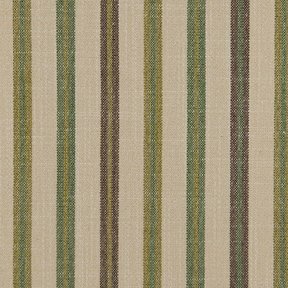 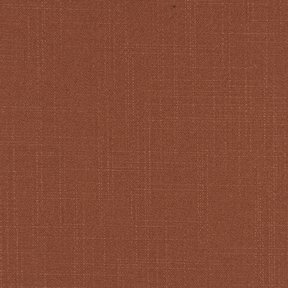 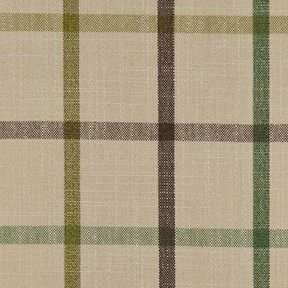 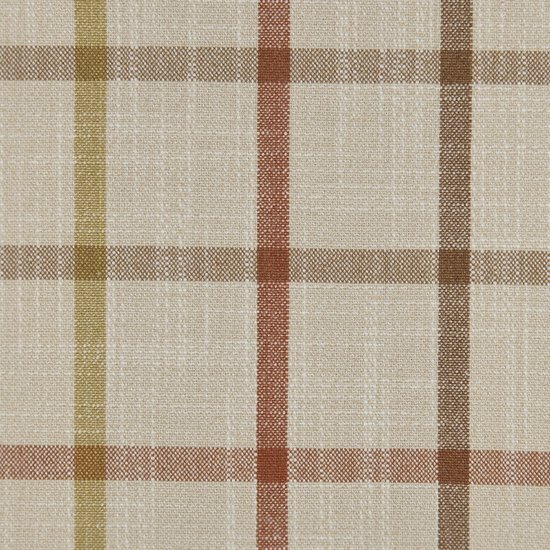 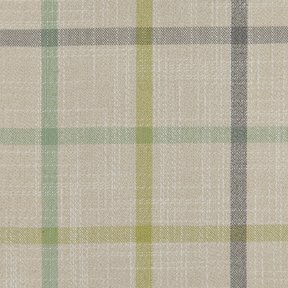 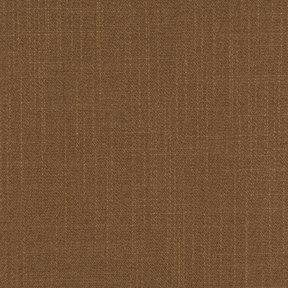 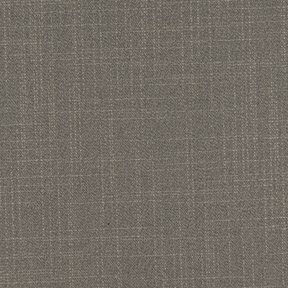 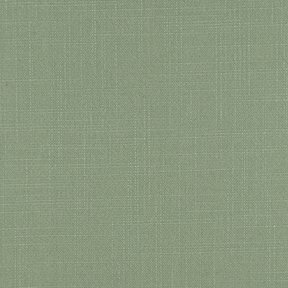 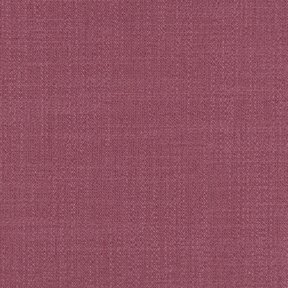 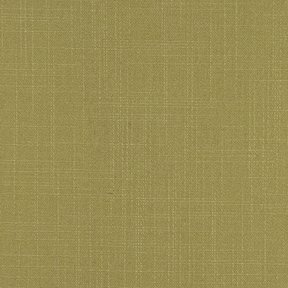 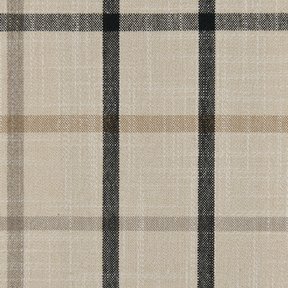 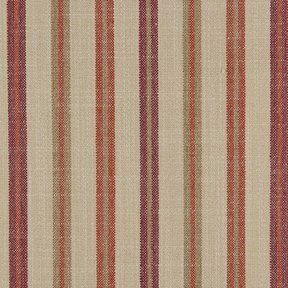 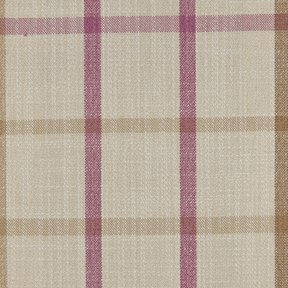 The product photo above is a 5 inch square section of Casual Plaid Pumpkin upholstery fabric. 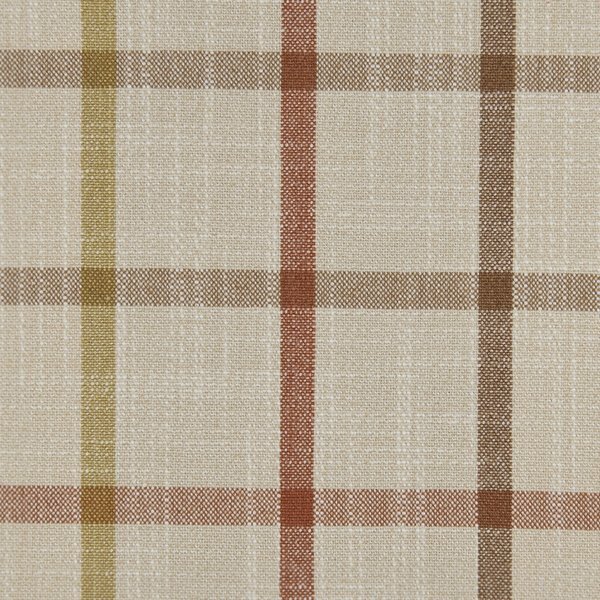 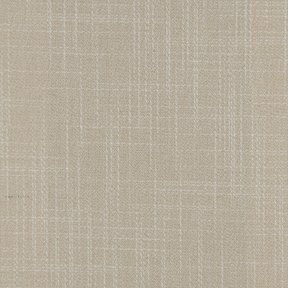 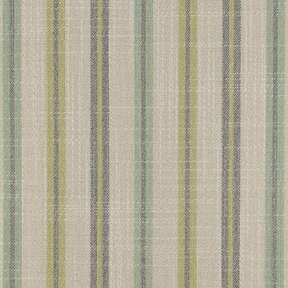 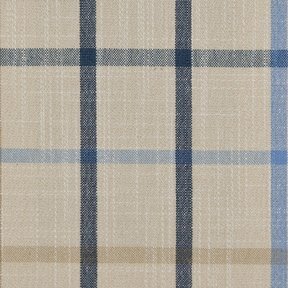 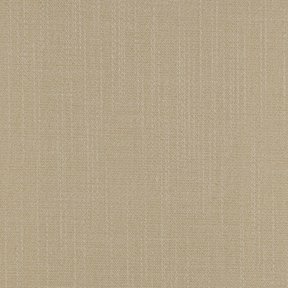 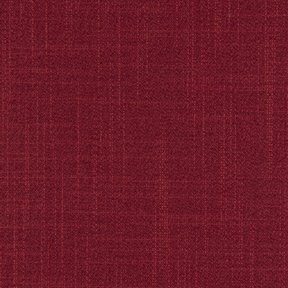 Casual Plaid is a poly/cotton/linen blend with a soft hand and Traditional plaid pattern. 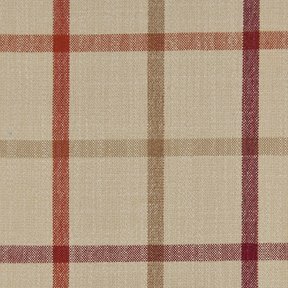 Casual Plaid also offers a great performance story passing 40,000 double rubs. 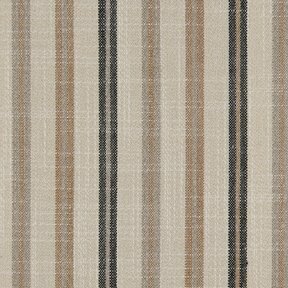 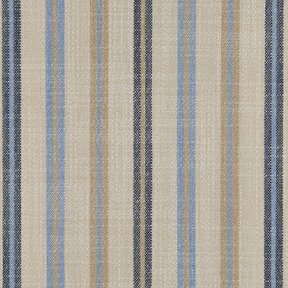 Coordinates with Casual Plain, Casual Stripe and Corner Texture.